FoolCraft 3 is a follow up to the original FoolCraft, it's for Minecraft 1.12.2, and is aimed at having as much fun as freakin' possible, while maintaining a progressive Minecraft experience. 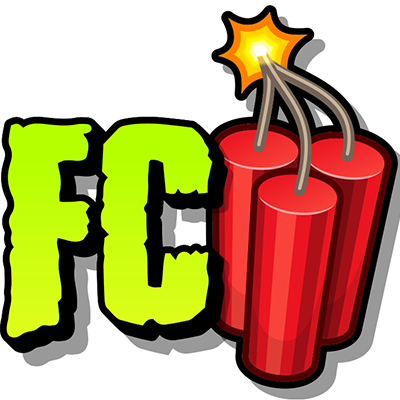 It is the pack used by the official FoolCraft server found on YouTube and Twitch. Mods like Vein-miner, Inventory Pets & Chance Cubes make your play through lightweight and fun, whilst FoolCraft offers depth by having heavy tech mods such as Ender IO and Thermal Expansion, as well as magical mods such as Botania. FoolCraft guarantees you to have a great time! If you want to leave comments or make suggestions please use the issues button at the top of the page for GitHub, I very rarely check the curse website unless i am uploading a new version of a pack so I never see comments. this is why they are now disabled.